From the minute Kimmy strapped on skis at age two and then a snowboard at nine she’s been pushing the progression of women’s snow sports. 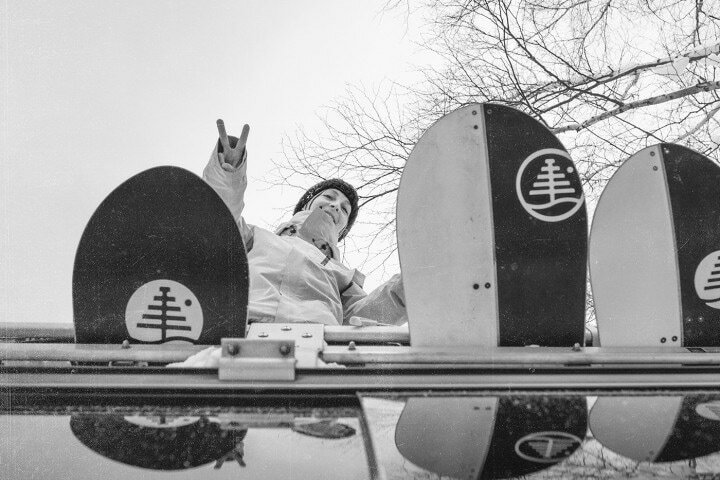 The first female to ever land a double backflip in both park and powder, and one of only five women to grace the cover of Transworld Snowboarding, Kimmy isn’t happy unless she’s innovating and conquering uncharted territory. 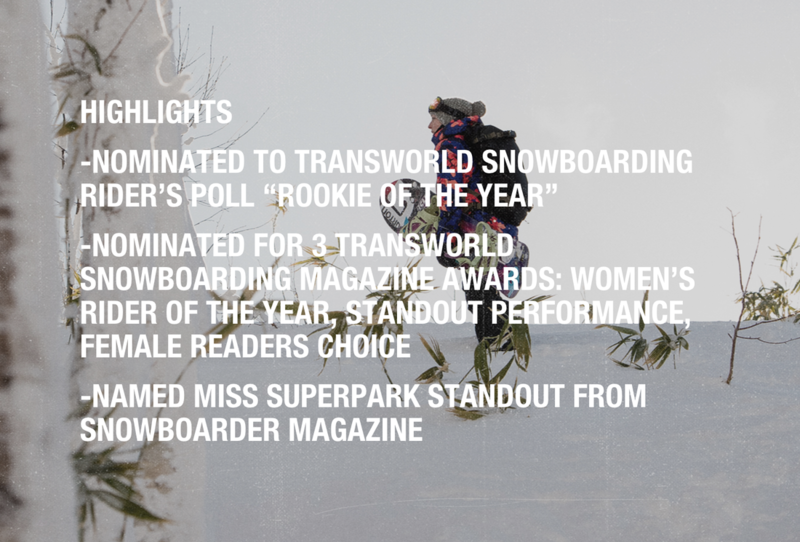 Her hard working and hard charging reputation has earned her respect and the right to ride and film with the best of the best from the snowboarding world. Always pushing herself to do more and make a difference, she spends her spare time raising money for the Boarding For Breast Cancer charity and running her all natural bakery in Mammoth Lakes, California.